What does a mom do at the beginning of an unknown journey with a kiddo who doesn’t seem to fit the mold? Whether it’s food allergies, therapy needs, medical concerns, hearing / vision impairments, challenging behaviors or something else; the differences can feel scary and isolating. How can a mom apply the truth of the gospel when she’s not even sure what she’s dealing with? 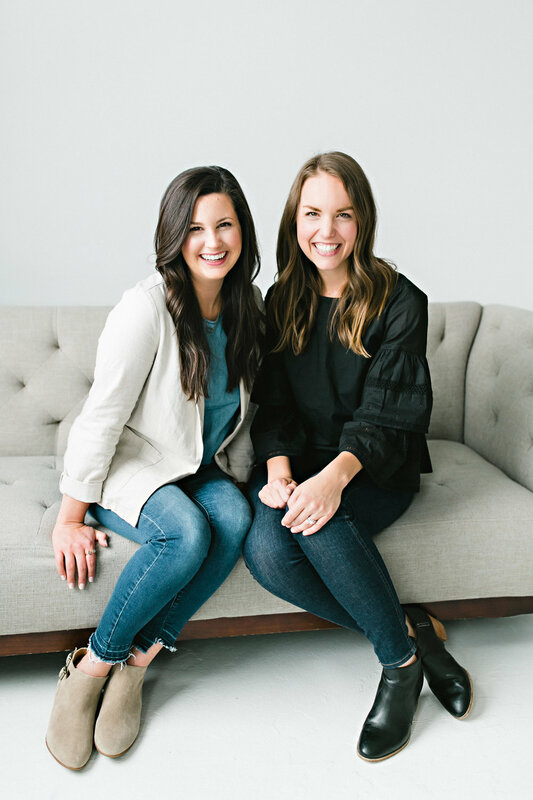 In this episode, Emily and Laura discuss their own personal experiences with kiddos who don’t fit the mold, and offer encouragement rooted in an unchanging hope available in Christ. In Him, we can be confident that all things are for our good and God’s glory. In motherhood, sometimes unexpected and even grief-filled news about your child can change all of your hopes and dreams for the future. When her son Titus was flagged for having a small cerebellum at his 20-week ultrasound, Abigail Dodds and her husband began their God-appointed journey as parents to a child with special needs. 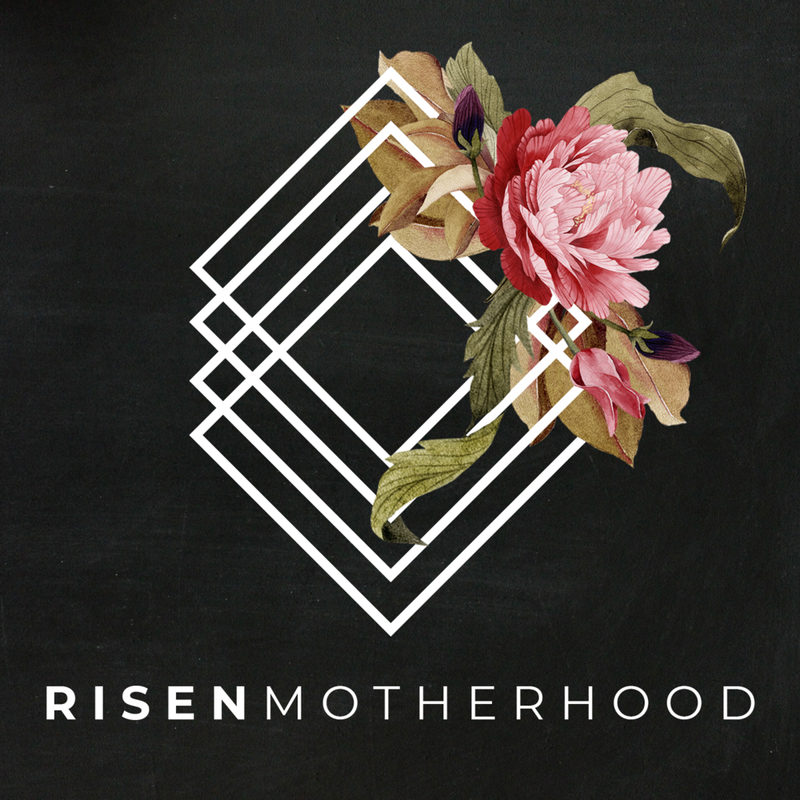 In this episode, she shares wisdom, rooted in the truth of the gospel, about everything from facing fears of the future to facing the hard chaotic "I can't do this" moments of the present. Whether you are a mom to your own child with special needs, an Aunt or Grandparent of a child with special needs, or a woman hoping to come alongside a friend as a loving support -- this episode is for you! 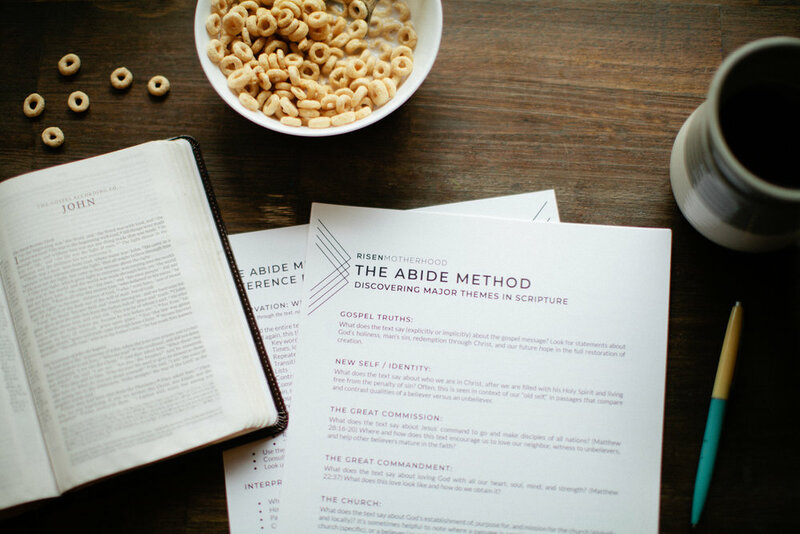 As you'll hear Abigail share, God's promises in Christ can provide true joy and encouragement in any circumstance.